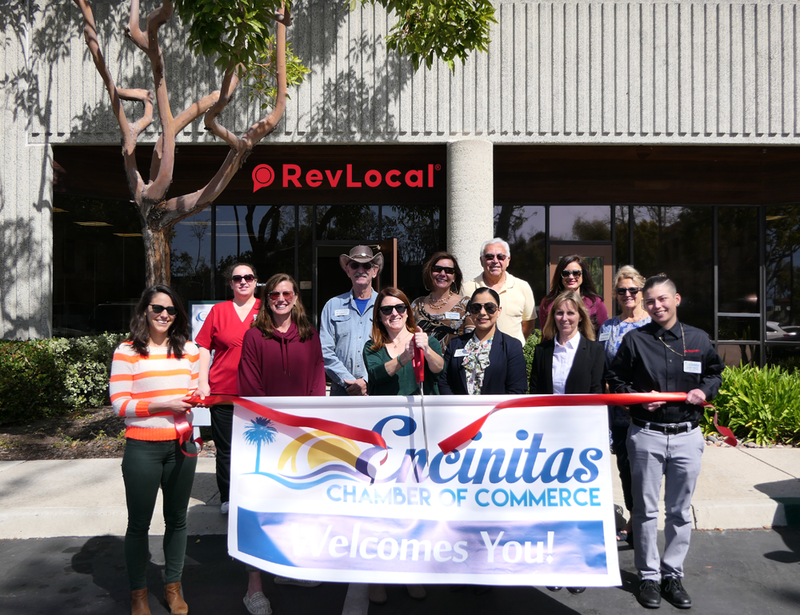 RevLocal is the premier partner for local and multi-location businesses. Their powerful platform and dedicated strategists make their approach to local marketing unique. RevLocal helps local and multi-location businesses of all types and sizes maximize their online presence with a personalized approach to digital marketing. Their dedicated, industry experienced strategists help businesses across the US and Canada reach new customers with powerful marketing strategies. Consumer behavior has changed, and 4 out of 5 now search online when looking for a local business. Get ahead of the competition by building an online presence with RevLocal’s digital marketing services. Call Catherine Cooper at (720) 402-6081 to schedule a free consultation.